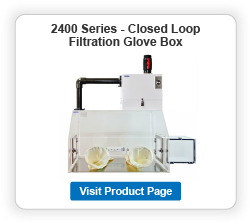 These Open Exhaust loop glove boxes provide Negative pressure to protect operators against contamination. 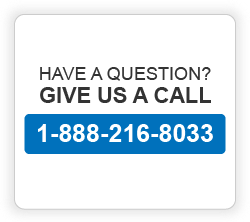 They can also be factory configured to Positive pressure to protect samples against airborne particles. 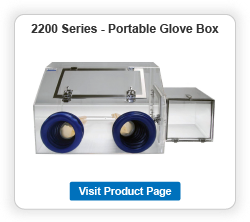 2300 glove boxes include a intake HEPA filter and an adjustable speed 480-CFM impeller blower unit, mounted in a Polypropylene housing. For negative pressure operations glovebox draws the ambient room atmosphere through a 99.97% (@ 0.3µm particles) HEPA filter and then into the chamber. 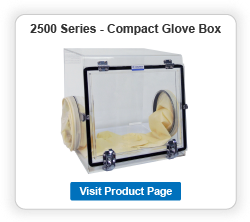 The containment chamber with intake & exhaust HEPA Filters allows safe handling and packaging of powders and other hazardous materials. 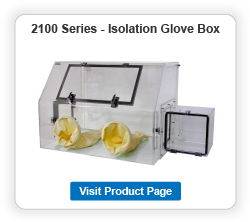 Gloveboxes available in four materials: 1/4″ Acrylic, 1/4″ Static-dissipative PVC, 1/4″ Nondissipative PVC and 1/4″ White polypropylene (great Chemical resistant). Two side access doors open outwards in negative pressure configuration. (airlock side opens inwards if available). Side doors using stainless steel frames that increase the structural rigidity of the door. They feature one-piece non-adhesive gasket. Pass-through Transfer Chamber (ordered separately) minimize contamination inflow while parts are placed or removed. Primary HEPA Filter 99.97% efficient at trapping particles as small as 0.3 microns. Filter media is ultrafine glass fiber, the Maximum temperature is 180° with 3″ thick meet UL Class 2 flame retardancy requirements. Blower Module, Adjustable Speed, Backward curved impeller 480-CFM, Permanently lubricated, Automatic reset thermal overload protection, 120VAC, 60Hz, UL Listed; CSA Certified in a Polypropylene Housing. Polypropylene Model has a tempered glass front window. It also features a built-in fluorescent light.